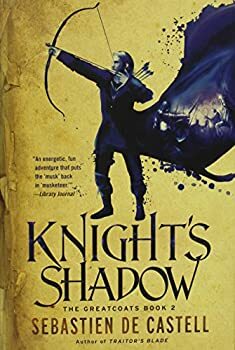 Fantasy Literature: Fantasy and Science Fiction Book and Audiobook Reviews | Life's too short to read bad books. 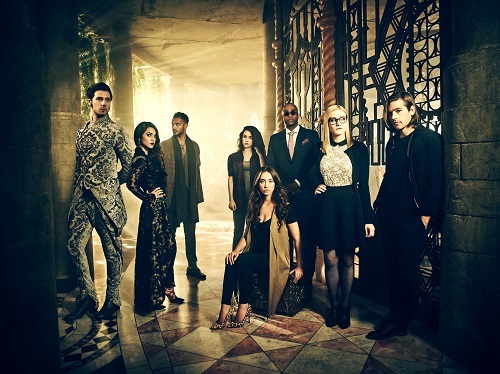 Syfy adapted Lev Grossman’s trilogy THE MAGICIANS into a series in 2015. 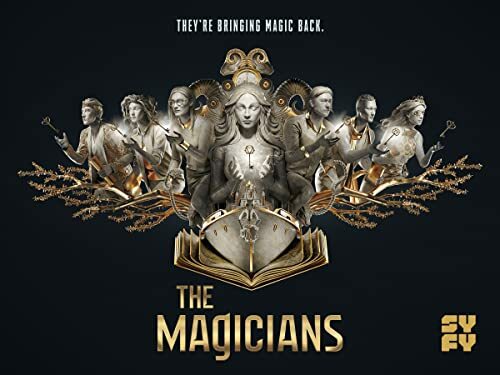 The books got a lot of buzz as they followed a group of students at a college for magic and later into a magical land called Fillory. 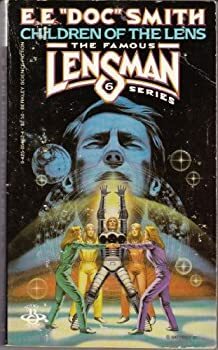 If the upstate New York college, Brakebills, was the anti-Hogwarts, Fillory was the anti-Narnia, and Grossman used the books to comment on the hero myth, entitlement, colonialism and the uses of power. 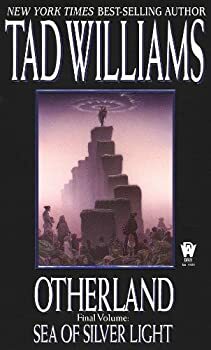 Sea of Silver Light (2001) finally concludes Tad Williams’ imaginative and very long OTHERLAND quartet. You must read the previous three books, City of Golden Shadow, River of Blue Fire, and Mountain of Black Glass first. 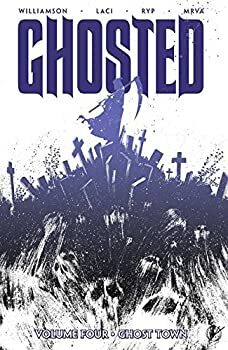 There will be spoilers for those books in this review. Short Fiction Monday: Our weekly exploration of free and inexpensive short fiction available on the internet. 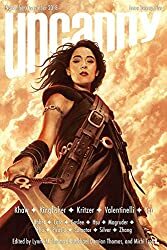 Here are two more reviews of recent Hugo and Nebula award-nominated stories. 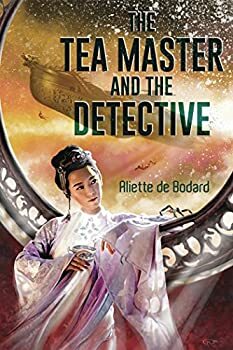 The Tea Master and the Detective (2018), a novella nominated for both the Nebula and Hugo awards, is a delightful revisiting of the legendary Sherlock Holmes and Dr. Watson ... if both were Asian women, and Watson was a genetically modified human that is the brains and heart of a transport warship. 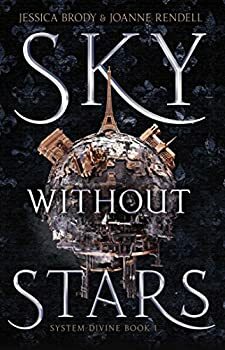 It’s set in Aliette de Bodard’s UNIVERSE OF XUYA ― also nominated for a Hugo for Best Series ― a “timeline where Asia became dominant, and where the space age has Confucian galactic empires of Vietnamese and Chinese inspiration,” per the author’s website.